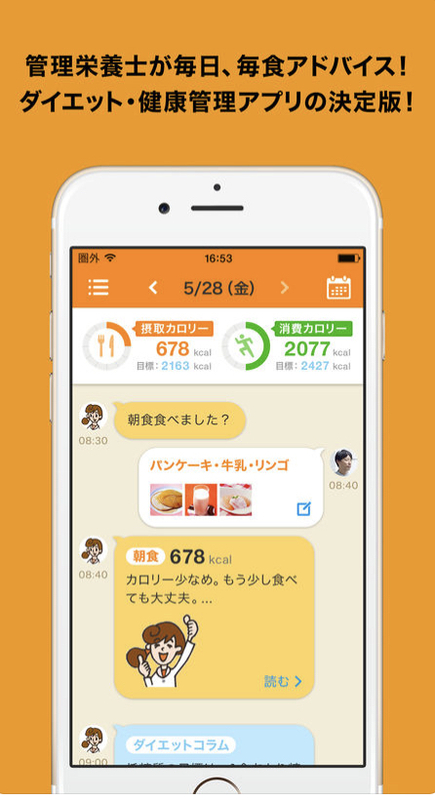 The app カラダわかるNavi („understand your body“) requests to enter daily diet and exercise records on a smartphone, then evaluates calorie intake and nutritional balance and provides advices on meal improvement and best time for next meal. Meal composition is analyzed by recognizing the menu (about 250 kinds) and AI-based automatic analysis of food components. 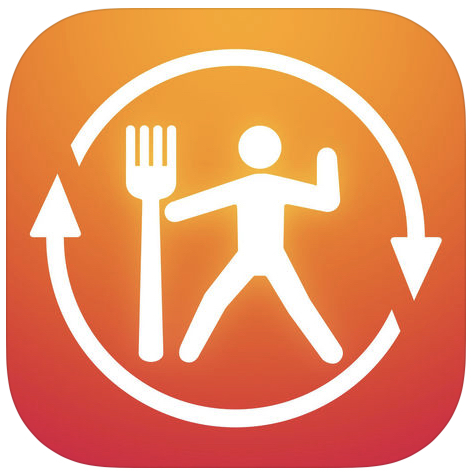 Meal amounts are estimated from the use of cutlery such as chopsticks or table knife, fork, and spoons as a rough guide Technology was jointly developed with Sony Network Communications. It is reported that progress in AI is remarkable and accuracy improves steadily.